At the CHANEL beauty boutique, on-site fragrance specialists can offer an interactive olfactive journey through the extensive fragrance offerings of the House. Specially trained Makeup Artists are on hand to offer fifteen minute flash makeups or full makeup lessons. Limited edition makeup collections sit alongside cult products of the brand, as well as a semi-private seated consultation area dedicated to the very latest in skincare innovations. 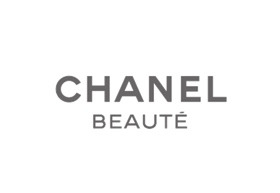 Skincare specialists are available to consult on complexion needs and demonstrate CHANEL application techniques, using products containing key active ingredients sourced & hand-cultivated from remote regions around the world.